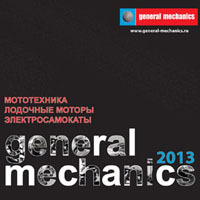 The company «General Mechanics Group» has been based in 2007. 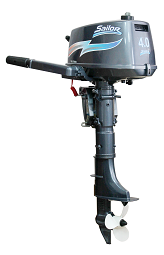 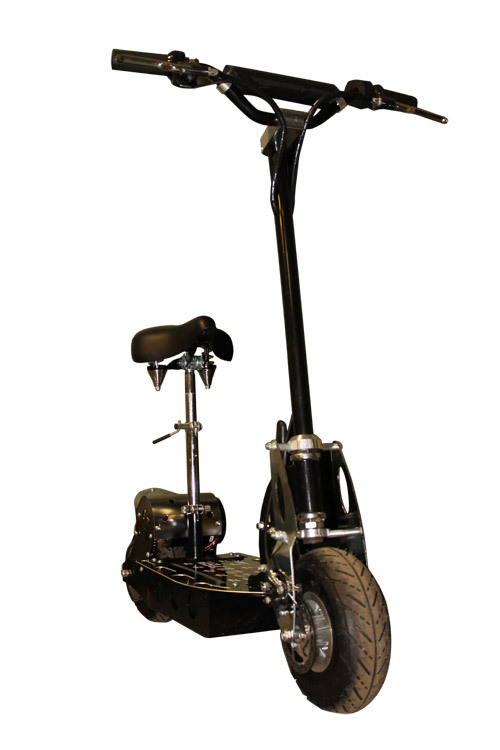 Company's main activity is wholesale of outboard motors, scooters, mopeds, ATVs, snowmobiles, other motor equipment of various scopes, as well as the accompanying goods for productive leisure. 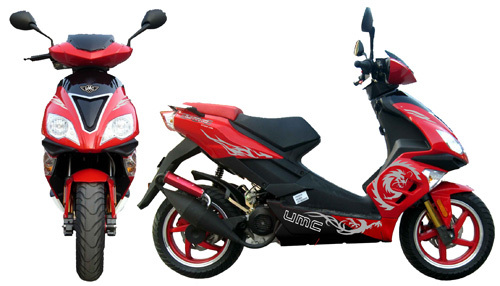 The company has its headquarter in Saint Petersburg and representative offices in Moscow, Yekaterinburg, Chelyabinsk, Samara where full service support of offered production is carried.